Would you like to discover more about one of your ancestors, just like the contestants on Relative Race? Here’s your chance to do it in a fun way! 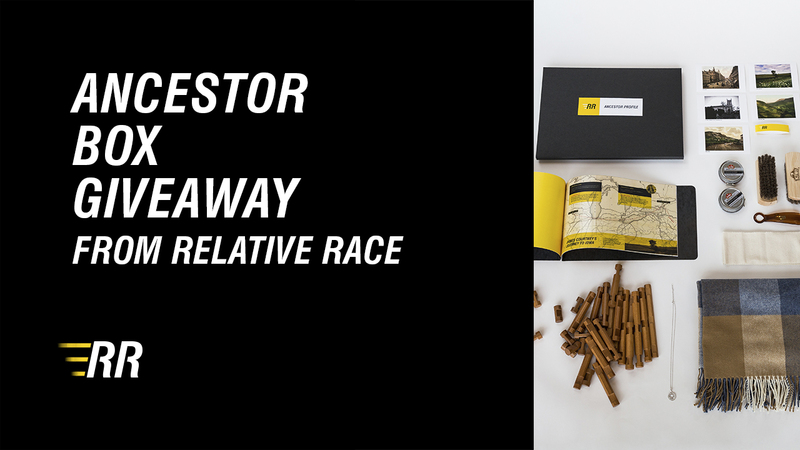 To celebrate the Season 3 premiere this past Sunday, Relative Race is giving away one custom Ancestor Box made exclusively for the lucky winner. 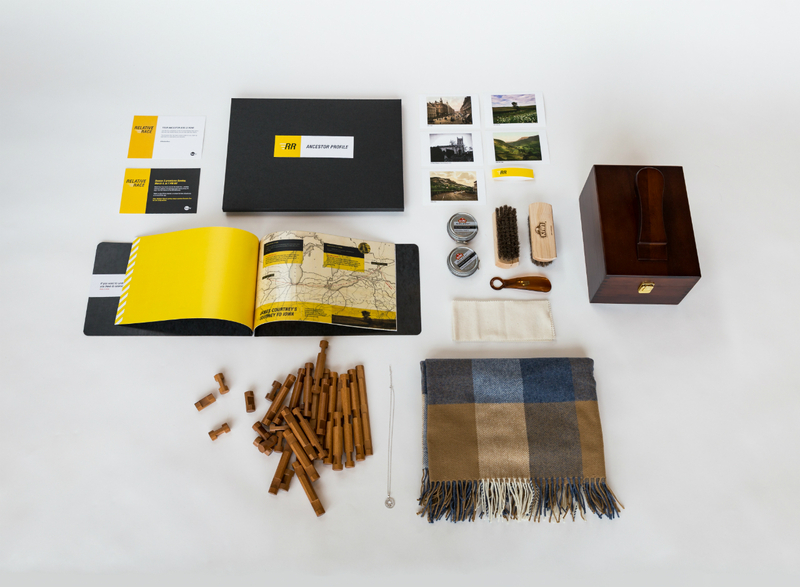 The Ancestor Box comes with items specially selected as clues. As you open each clue, you’ll learn more about your ancestor. 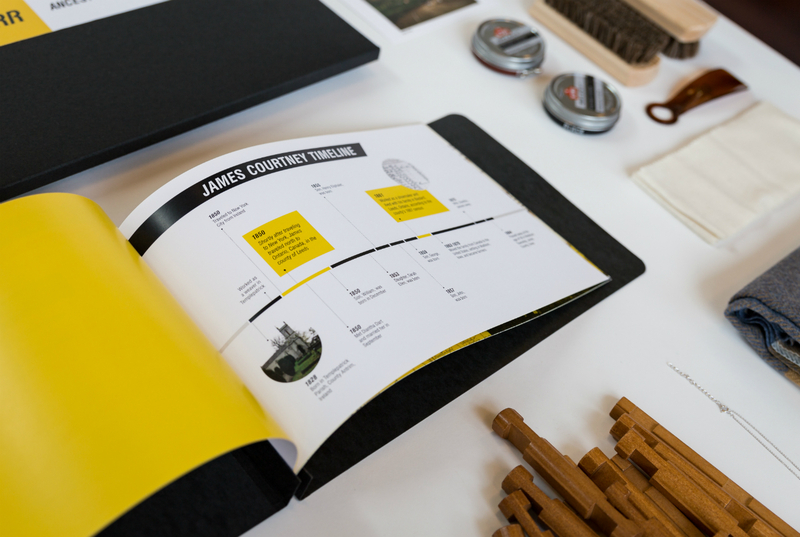 The box also contains a profile book with information about your ancestor's life, personality, and history, along with interesting stories and documents. Through its pages, your ancestor will come to life. Enter for your chance to win a custom Ancestor Box! Giveaway ends Friday, March 9, 2018. Make sure to tune in for new episodes of Relative Race. Season 3 airs Sundays at 7 PM MT on the BYUtv channel or streaming at byutv.org or on the free BYUtv app for iOS, Android, Roku, Apple TV, Amazon Fire TV, Xbox One, and more. Some of our favorite YouTubers and social media personalities let us dive into their genealogy and create Ancestor Boxes for them. See their unboxings below. 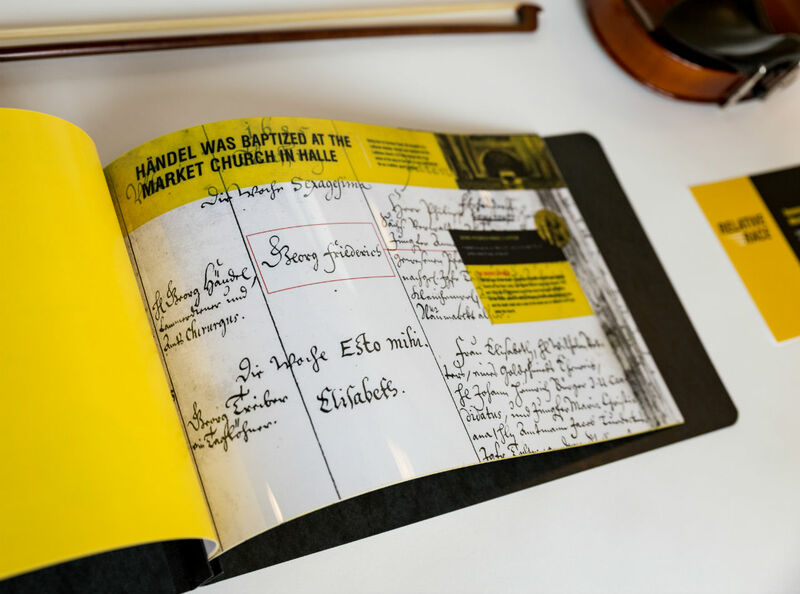 For our YouTube friends, each box was carefully researched and crafted around his or her selected ancestor with the help of professional genealogists (the same genealogists who do research for our competing Relative Race teams). Take a look at the details! Each box is different and unique, and the winner's box will be, too. Kirby's ancestor, James Courtney, worked as a shoemaker, lived in a log cabin, and came from Ireland to Nothern America. 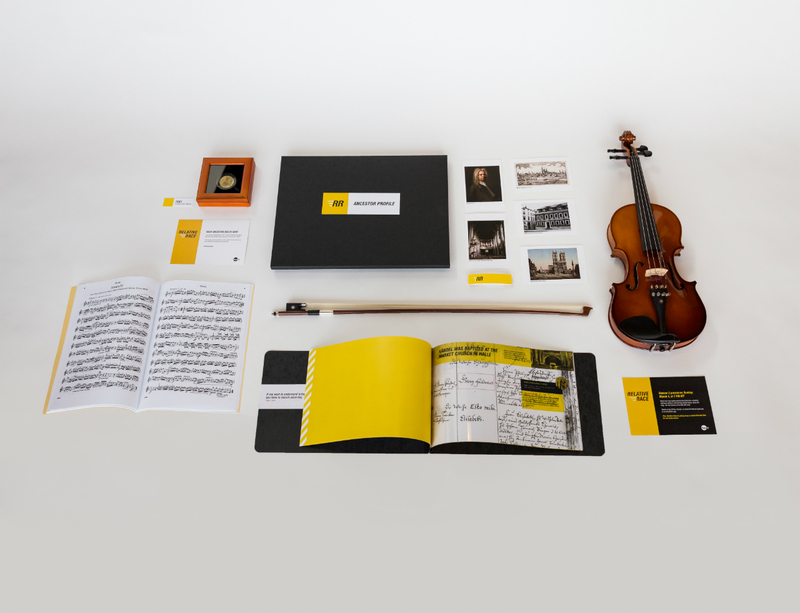 Kristine's ancestor, the famous composer Georg Frideric Handel, was born in the late 1600s in Halle, Saxony, Germany, and eventually created world-famous musical pieces like Messiah.